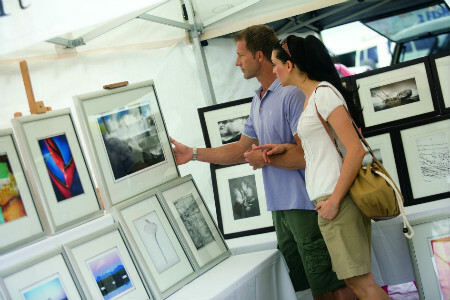 Each Sunday a market is held in Market Park, which adjoins ANZAC Park, Port Douglas. Bordered by Dickson Inlet and Wharf Street. The location is picturesque with the mountain ranges and Coral Sea in the background. Established almost 25 years ago, Port Douglas Sunday Markets provide locally produced food, fruit and veggies as well as hand crafted goods of every description. Accessibility is generally good, with nearby and limited accessible parking available. There are no regular paved pathways between the market stall therefore the ground may be uneven and assistance may be required depending on an individual’s capacity and particular needs. 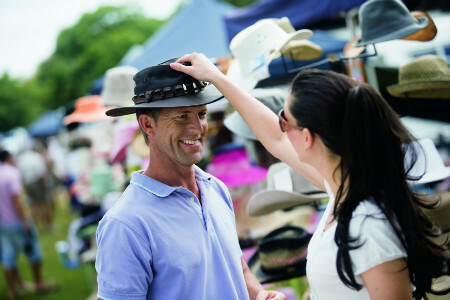 In 1998 Council decided that the Port Douglas Sunday Market would be a “Cotters Market”, thereby ensuring that goods offered for sale were made by the stallholder. Please note: The Port Douglas Markets will be closed on Christmas Day and Anzac Day. Market hours for visitors are from 8am until 1.30pm.